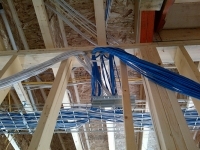 Nearly 10,000 feet of cable, over 100 keystones, dozens of faceplates, a couple patch panels and switches, and unknown gallons of coffee went into getting this building set up with phone and data lines in each of the offices. 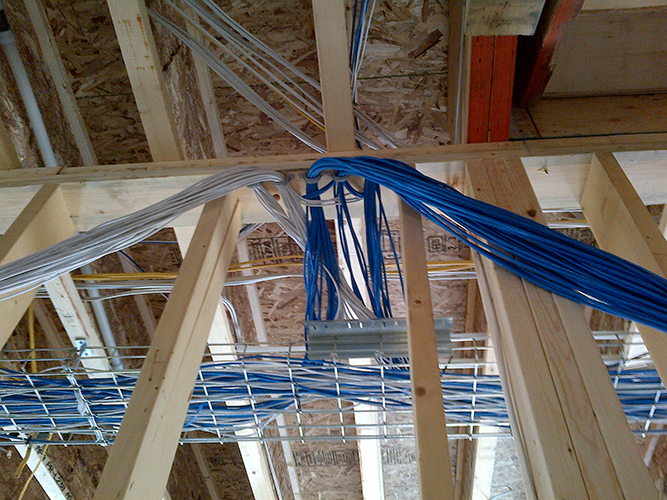 In addition to the hardwired building network, we also set up a secure wifi network and bridge to another building. 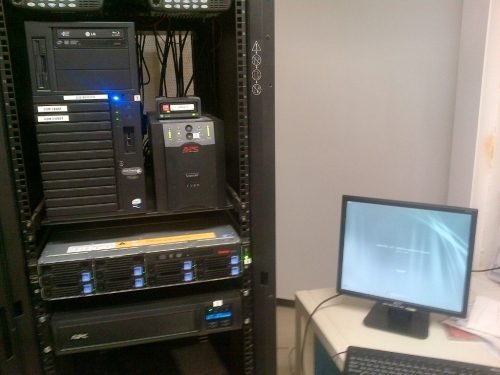 A server, backup server, and backup system for the server were the main event on this project. It may seem redundant, but your data fuels your business and we want to make sure it stays safe and available, even should disaster strike. If your Network is having a bad day - everyone is having a bad day! 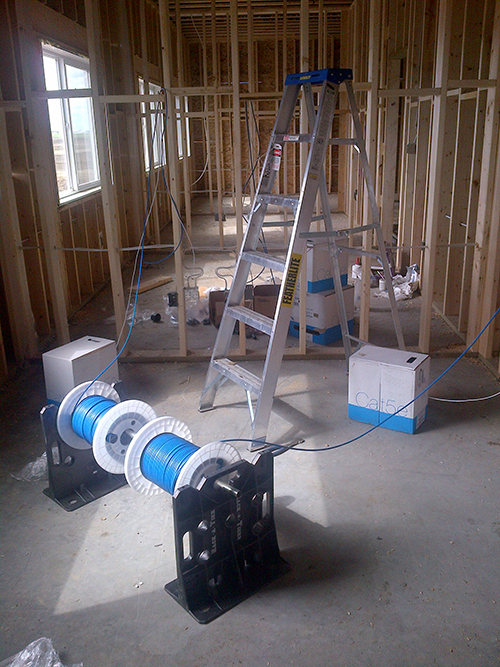 Bring in our Experts to verify the cabling or WiFi signals in your environment. Indoor and outdoor networks require proper design and testing. Sloppy networking accounts for almost 50% of all network congestion and dropped packets. Extra security in an increasingly insecure world! 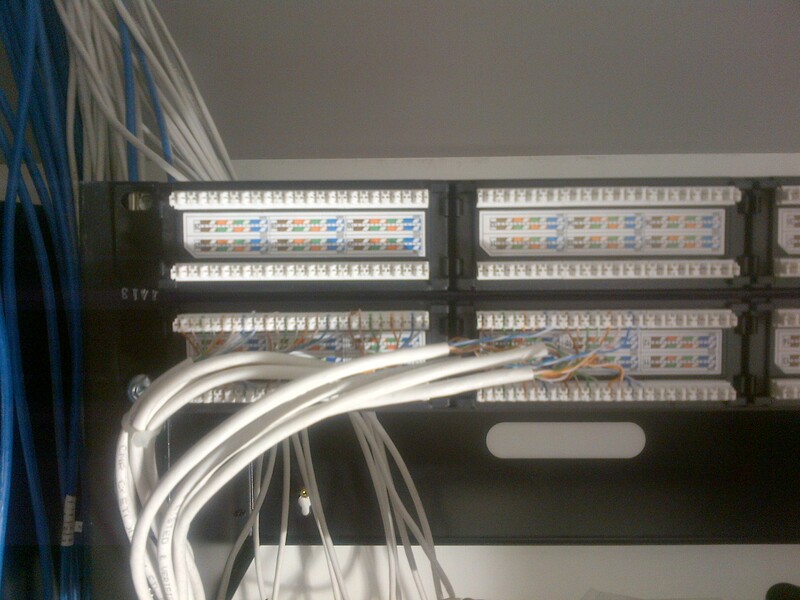 Secure communications to your Servers and to other devices in the corporate network. Connect remote (out of office) people back to your Main Office Network and resources or connect Branch Offices to the Main Office with persistent connections. Everyone can access resources on the Network as though they are there in the Main Office in person! We have done hundreds of Virtualization projects saving our clients considerable money when it comes to the costs on power, cooling, office space, network resources or just having less hardware to manage. The benefits to migrating to a Virtual solution are a real no-brainer. Hyper-V and VMWare solutions can be adapted to almost any environment. If you want to know more about Virtualization, contact us and we'll meet with you to create the best options. 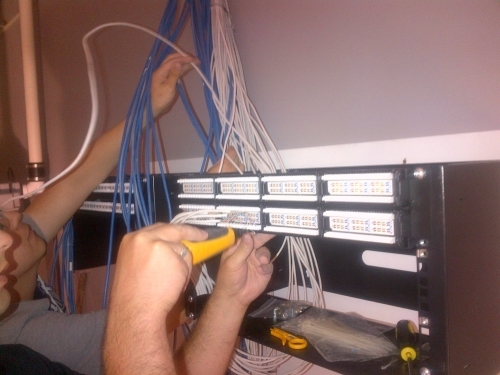 Terminal Services offers a low bandwidth solution to keeping everyone working together. We recommend running Terminal Services through a VPN Tunnel for extra security whenever possible to keep our client's remote workers connected with their Main Office.